After a good experience flying on Firefly Airlines from KL to Kota Kinabalu, it was finally time for the holiday that I’ve been waiting for so long! A short 3 days 2 nights in Kota Kinabalu. It was a special trip since it was the first time that my wife and I treated my mother for a holiday. Nothing fancy but at least it’s within our limited budget. The most important thing is the quality time spent together with her along with my sister and her friend that tagged along with us. 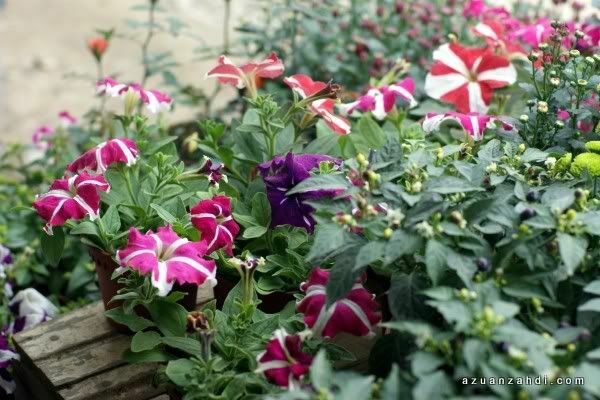 In order to give fair coverage on these destinations, allow me to share our KK holiday experience in a series of few blog posts. Once arrived at the airport, we were greeted by our tour guide. Prior to the trip we decided not to do the usual self-driving as the cost difference is not that much and I just don’t feel right to drive at the land of 4WD! We went on to hire a transporter along with a Toyota Unser for 2 days. Our transporter turned out to be the by far the friendliest tour guide I’ve ever met. Not only he gets us from point A to point B in a timely manner, he also took the effort to recommend and explain each sight that we saw throughout the trip. 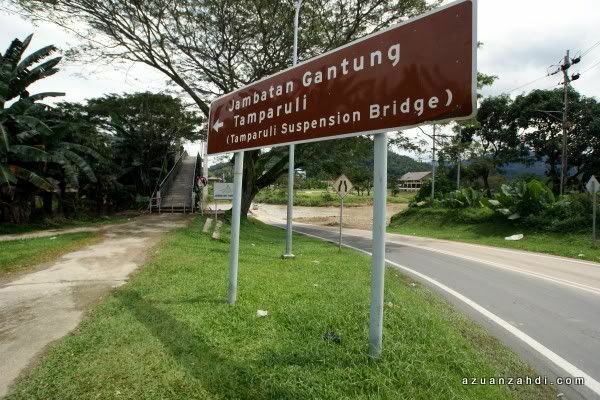 Just before we entered the KK-Sandakan road, we stopped at the first destination, Jambatan Gantung Tamparuli! 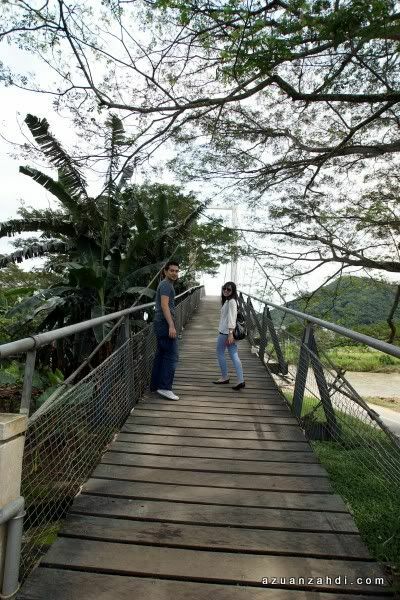 Jambatan Tamparuli is actually a long hanging bridge which is made famous by the song Jambatan Tamparuli, a popular Kadazandusun song that was also made famous by the beautiful Akademi Fantasia star, Marsya. Just next to this suspended bridge is another bridge built for motor traffic. 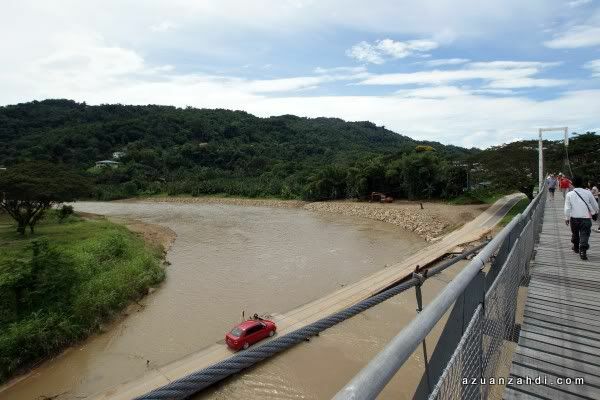 I can imagine that this other bridge can easily be flooded during rainy season. 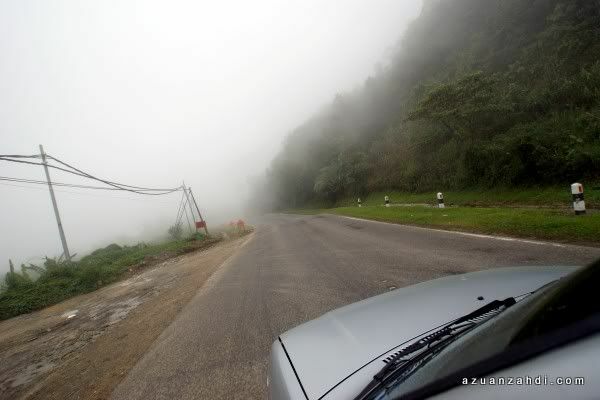 We continued on the KK-Sandakan road heading uphill towards Taman Kinabalu and Kundasang. Slowly we can feel the effect of higher grounds. 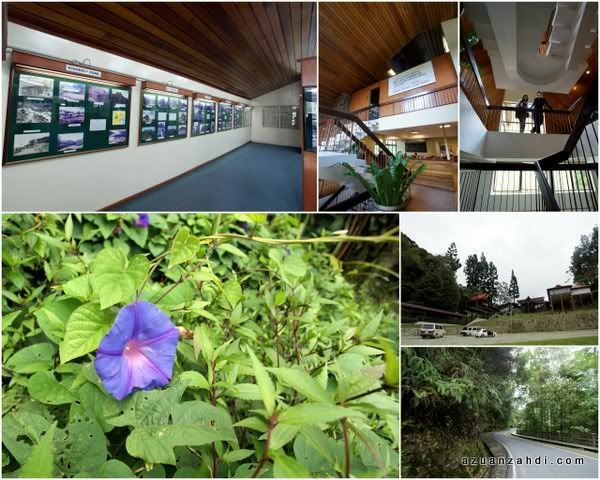 Fresh air replaces air-con and beautiful greenery replaces buildings and offices. 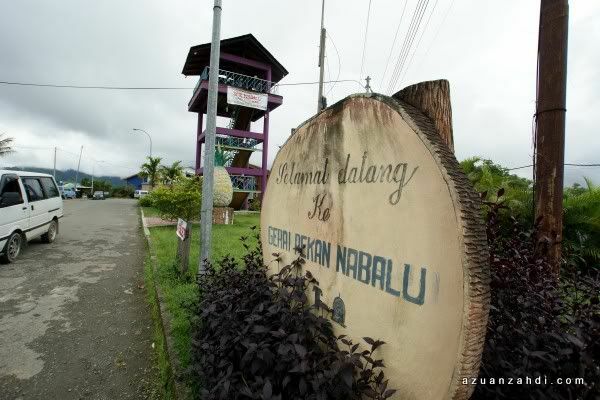 We made another stop at Pekan Nabalu. 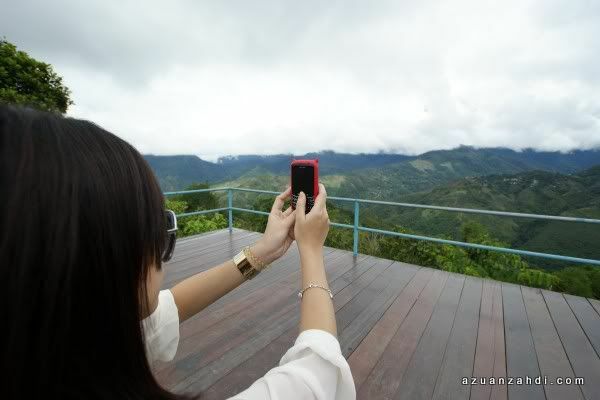 The place is famous for the perfect view of Mount Kinabalu. Beautiful sights that I saw in many photos on the net. 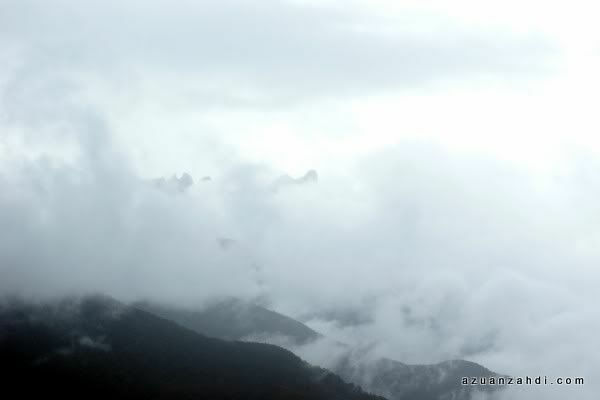 Unfortunately Mother Nature has a different plan as the peak of Mount Kinabalu was completely covered by clouds. 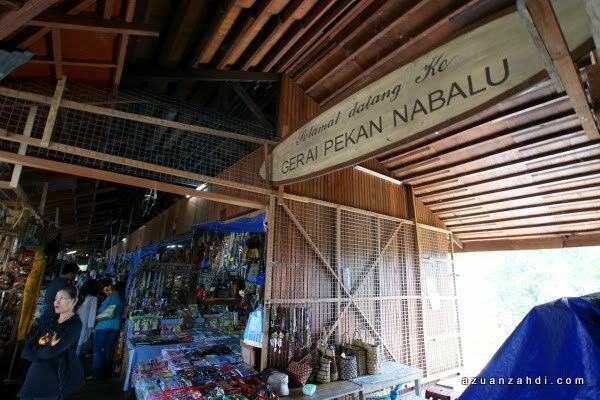 Pekan Nabalu is also famous for local crafts and souvenirs. 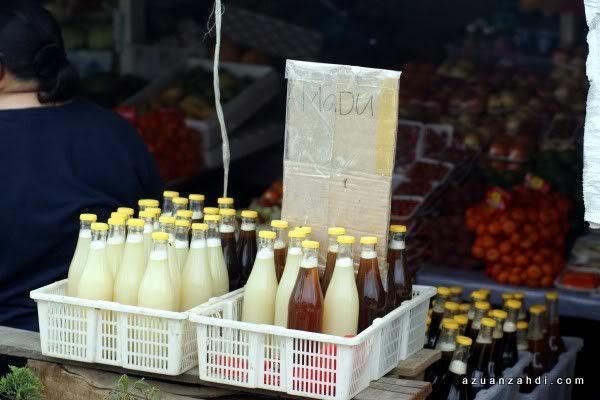 This is the place to bargain for the best local souvenirs that you can bring home. 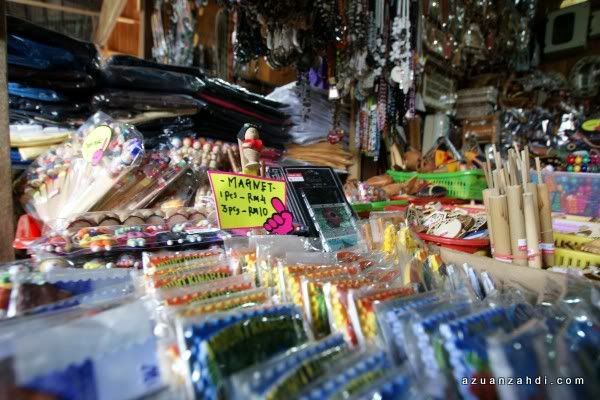 From typical keychains, t-shirts and fridge magnets…..
….to traditional items, you can find it all here. 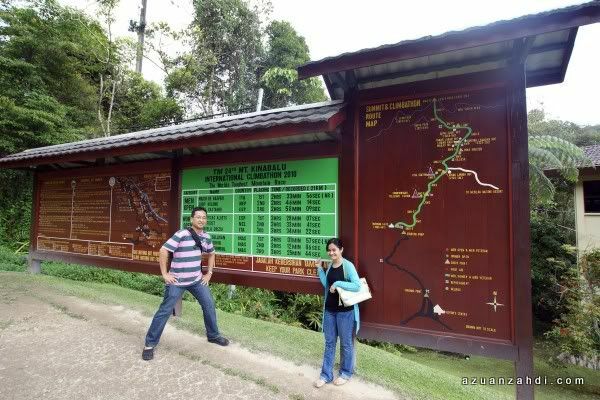 From Pekan Nabalu, a 30-minutes drive brought us to the Kinabalu Park. 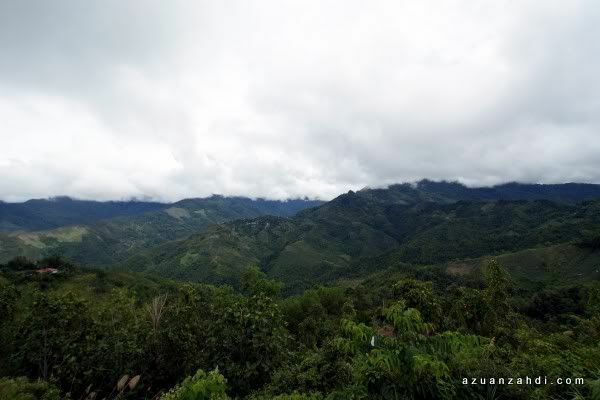 Located at the height of 1,585 metres Kinabalu Park is the gateway to Mt Kinabalu and the main starting point for the summit trail that leads to the top of Mt Kinabalu. A nice place to enjoy fresh air and learn more about Sabah Parks through their exhibition hall located at the entrance. 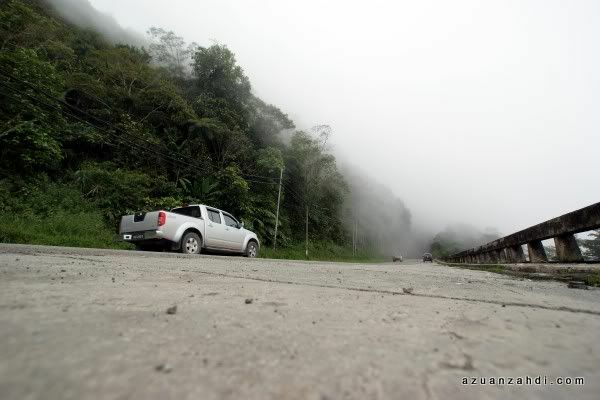 After the Kinabalu Park, we finally reached the pekan of Kundasang. 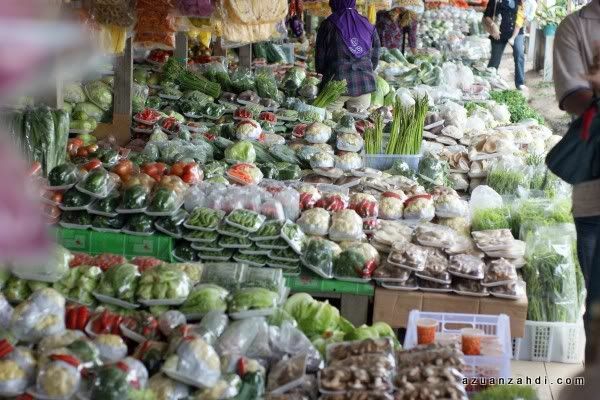 The Kundasang Market to be exact. 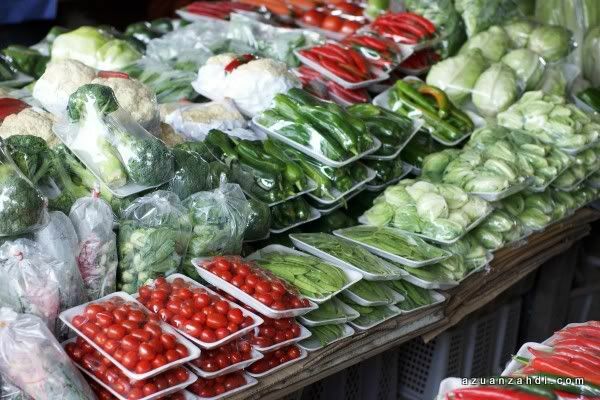 Located at the roadside of the main stretch, this is the place for locals to sell their daily harvest from nearby farms. 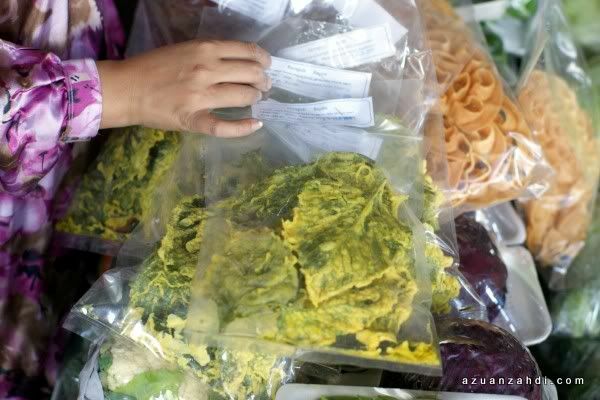 You can get anything ranging from fruits, vegetables, flowers, raw honey and local snacks at this market. I love this… Kerepek Bayam. Out of nowhere, the peak of Mount Kinabalu played hide and seek with us. 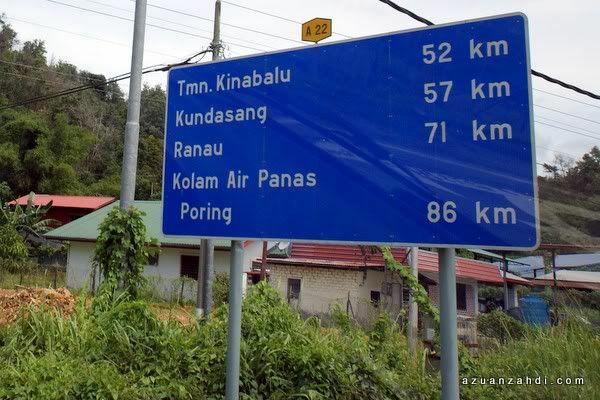 Kundasang and Poring have many other attractions but we had to leave early to make our way back to Kota Kinabalu as the weather was not on our side. 2-hours later we were back at the city of Kota Kinabalu for a well-deserved rest. A tiring but thrilling day 1 🙂 On my next blog post, I’ll be sharing the experience we had swimming with the fish at Mamutik and Manukan Islands. What do you think? Have you been to these places? Share your views… Tq! 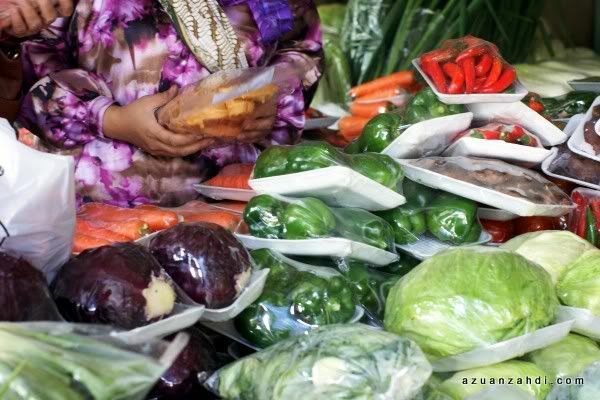 Planning for a trip to Kota Kinabalu? Not sure where to stay? Check out AGODA’s website (click the banner below) for a one-stop comparison of all hotels in KK and other places in Malaysia from budget to 5-star. I am personally an AGODA fan and have saved a lot on my accommodation cost for my travels. u didn’t go to Poring Hot Spring? how much did u pay for the tour? I’m still planning on my trip to KK end of this month (Feb)..Flight booked,hotel booked,it’s only my itinerary..never complete!would you mind to share the tour guide contact number with me since the price offered is so reasonable and would u mind to share your itinerary for your KK tour too?.Many thanks.Cheers! Hi, Azuan! Nice post! I’m arranging a trip for my parents and siblings to visit KK at the end of the year. Macam Zam juga, can u share the details? TQ! Salam. 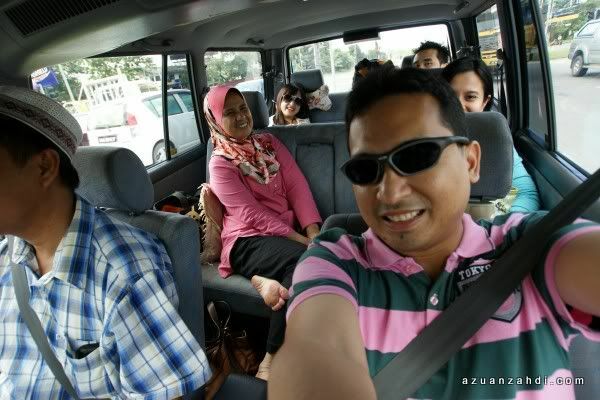 I and family members will be going to Kota Kinabalu this 28/04/2011. 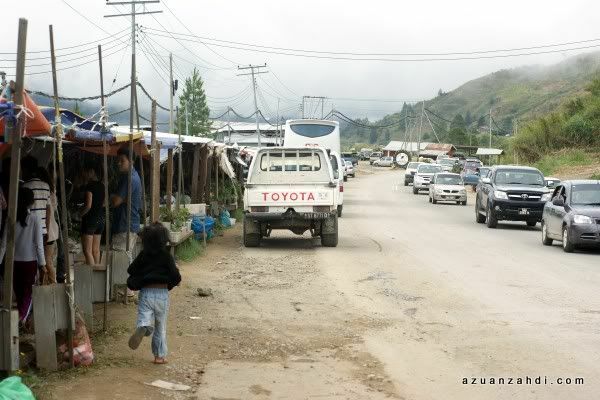 Your blog on trip to Mount Kinabalu very interesting and informative. Same as per Zam and Niz can you provide me contact no. of your tour guide for my consideration asap. very informative and colourful post ,if you dont mind can you please share with me the tour operator info ,car rental with driver. 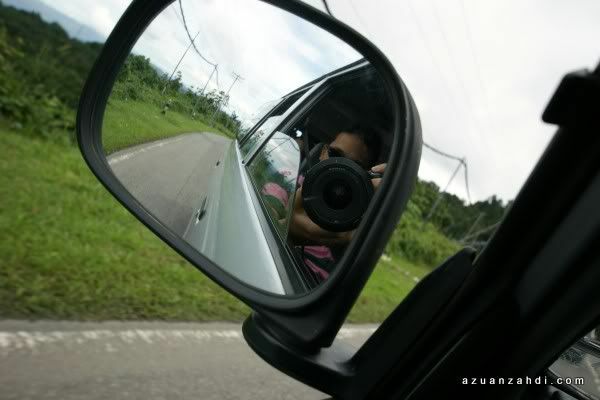 Planning a trip to KK this Nov.
Nice blog! Do you mind sharing the number and name of your guide? I’m planning to do about the same as you in 3 weeks. THANKS! Hi Jash, will try to look for his numbers and update later. waaaa~! ur article about KK trips sgt menarik!..and its really gv me a lot of info..mmg plan ke KK this saturday..sgt xsabar nak bwk family bercuti disana..yeah~!! Found your blog and it very helpful for me to plan my itirenary. Appreciate you could share the contact number for driver. Hi Azuan, interesting. 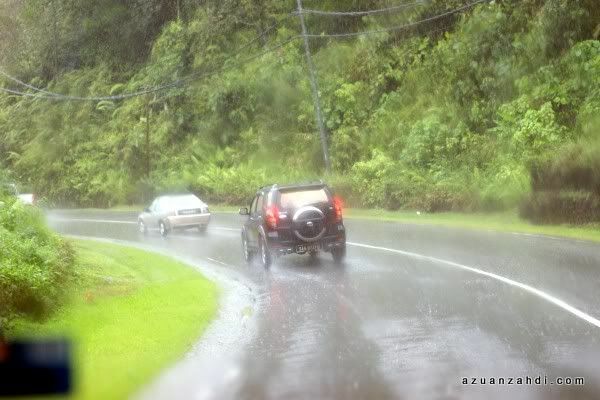 I ve been to Sabah many times but dis round to bring my parents and siblings. 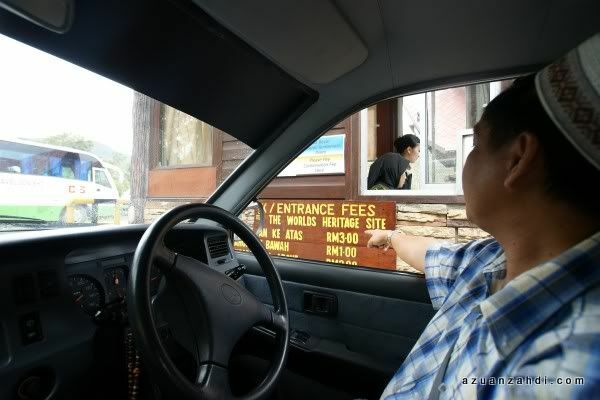 May I have d telephone number of d driver? Like ur ittenarary..
Can share the driver info? I will be in KK next week!!!!. 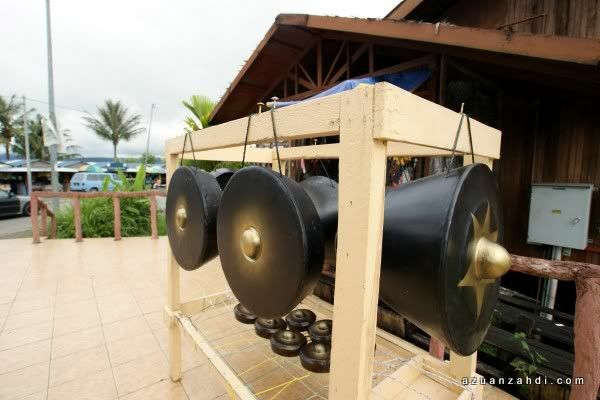 Ur post regarding sabah trip was very helpful to me for planning my vacation to sabah. may i have the contact number of the driver plz. w’salam. Sorry the driver dah tak berapa sihat. boleh bgtau I no contact driver tu? is there a bus that stop in the market? i’m planning to do a diy trip. 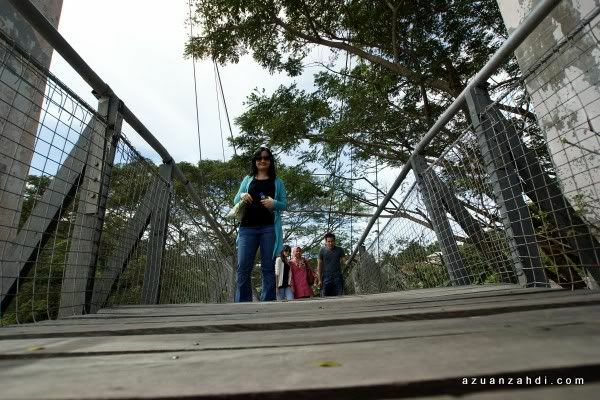 do you think kinabalu park is recommended for senior citizen? i already booked a plane ticket. and your blog is very informative. hope you can help me for any suggestions for the itinerary with my 65 years old parent. 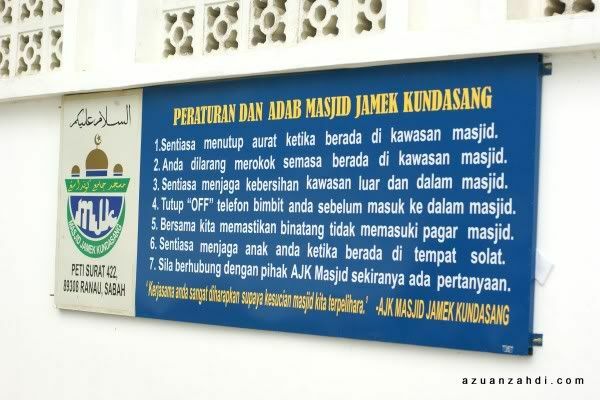 Salam kenal…Salam kembara jelajah dunia.